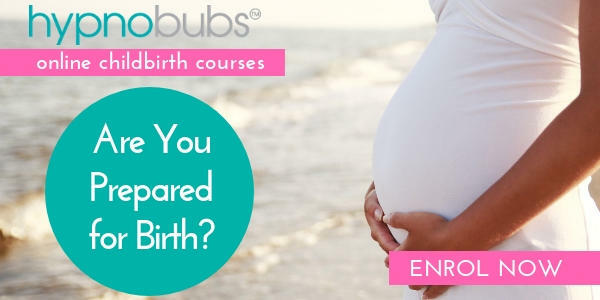 I’m currently still pregnant but have started your online program. I’ve been dealing with birth trauma from my first baby since Oct 2016. I would wake at night with tears running down my face from the dreams I would have about it etc. I have been petrified of my upcoming second birth... and now I’m not, at all.